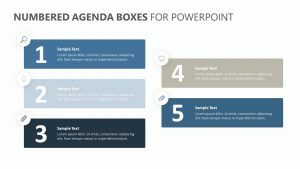 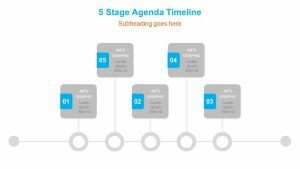 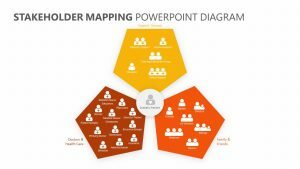 Have an immediate impact on your audience by using this visual 3 point agenda or table of contents template for PowerPoint. 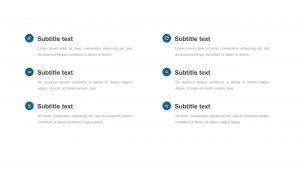 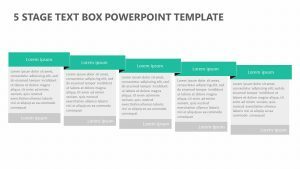 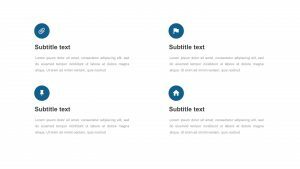 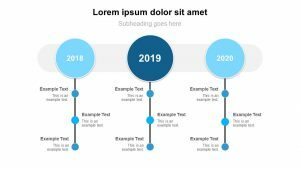 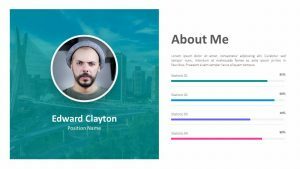 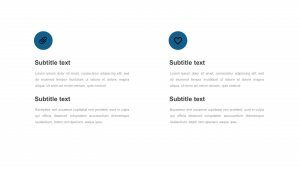 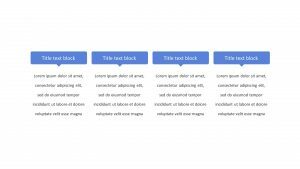 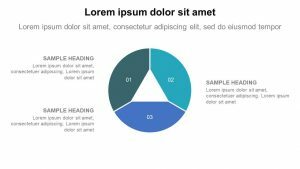 This one slide template is designed to be used with your existing PowerPoint template. 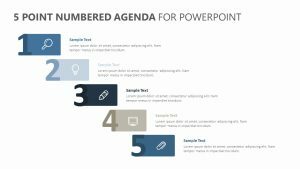 The images can be changed to match the theme of your presentation. 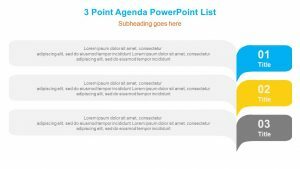 This slide could also double up as a section break or title slide.